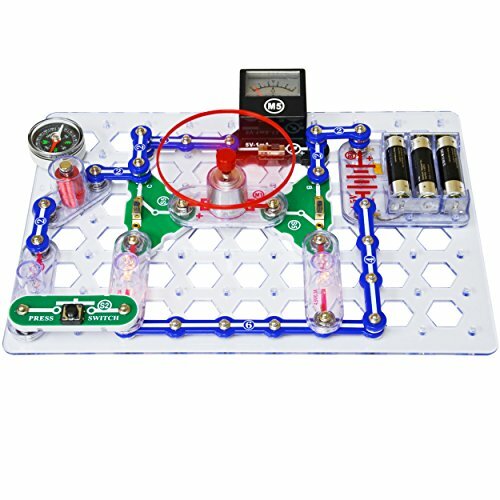 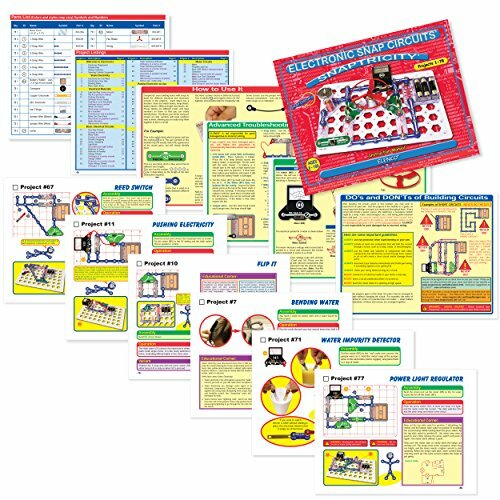 Following the similar experiment pattern of other Snap Circuits kits, Snaptricity teaches you how electricity and magnetism work and how they are able to be used to make every other. 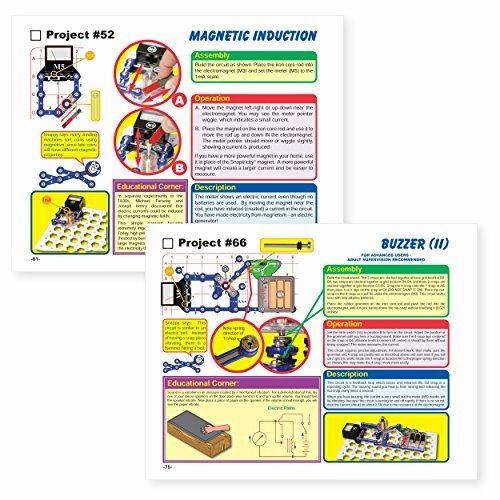 Find out about magnetic fields, how the electricity in your house works, how switches regulate the electricity to the lights in your house, and how series and parallel circuits impact electricity. 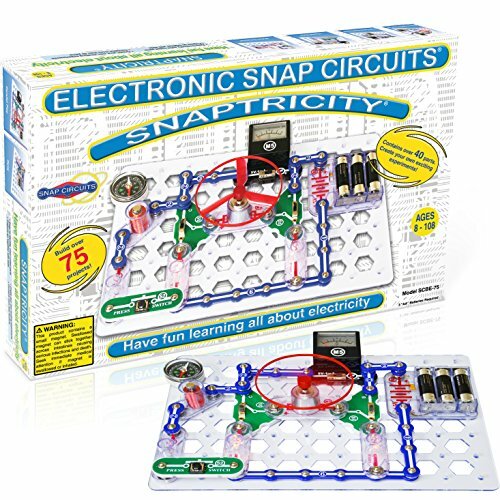 Snaptricity uses the similar “snap” connectors of Snap Circuits to bring electricity and magnetism theories into the practical home.